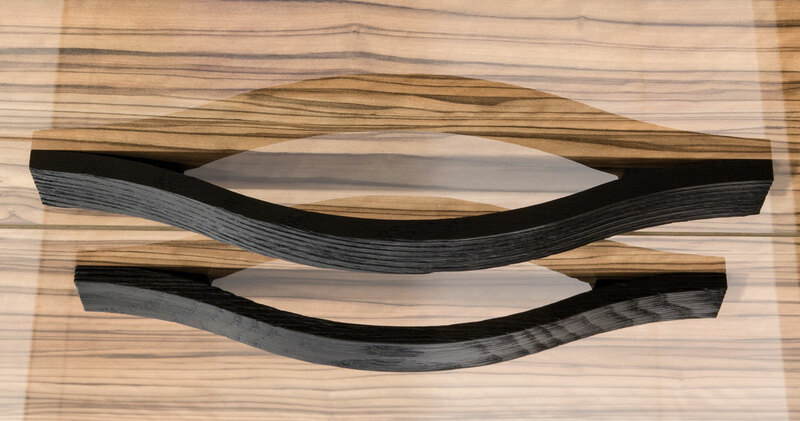 The Calin handle is made from ash wood. 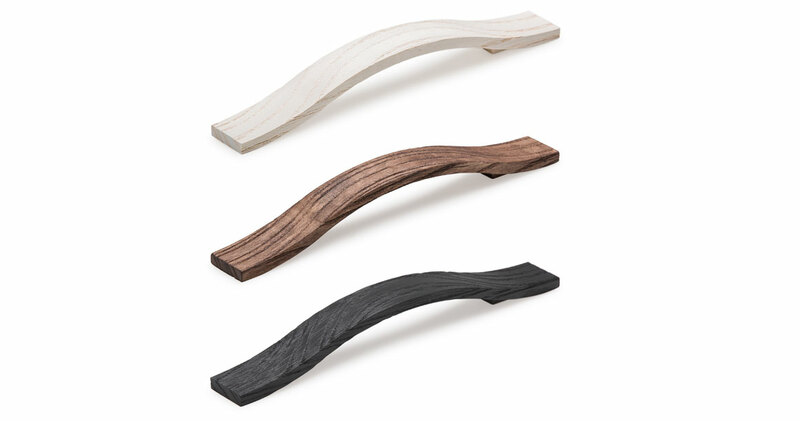 It is available in 2 sizes and 3 colours (white wood, black and brown). The sanding down of the wood follows, to perfection, the texture of rough, natural surfaces. It fits ideally on furniture in rustic surroundings.